Digging the feedback on Episode 3 and finally starting to hear rumblings about Episode 4. …but right now I’m in the mood for a new “Highly Rated Video Pick.” The still-astounding-after-all-these-years Nicholas Brothers. Episode 3 Up and running !! Yes. Finally. Blunt Farce has posted Episode 3. This is unexpected and great news because last I had heard it was looking like it would be weeks before it went up. The wait is over. Thank-you all for your patience… and please wait at least a week before you start asking when “Episode 4” will be ready. 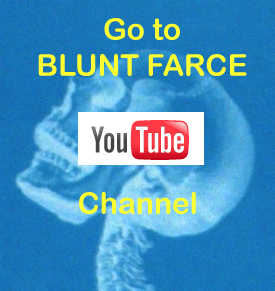 Go to the Blunt Farce channel and let us know what you think. …and more importantly let your friends know. 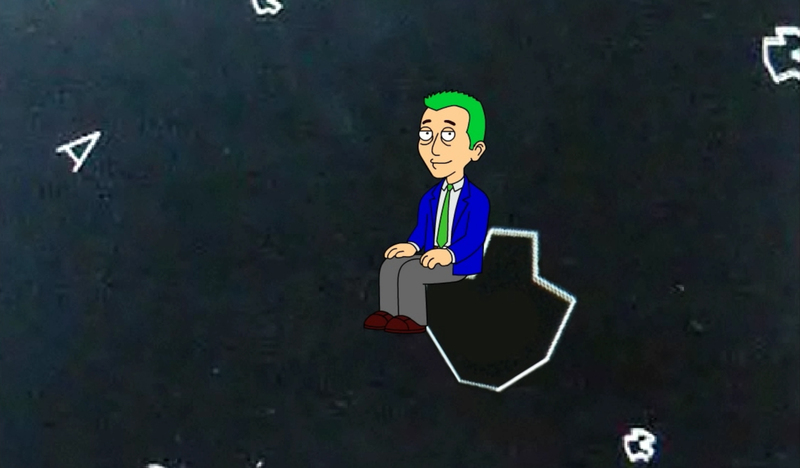 Bud’s Latest Highly Rated Video Pick. I know. I said Episode 3 would be posted soon. It IS finished. 100% in the can and ready to go. The problem is: I can’t get a decent download of the file – there are conversion and ‘transcoding’ problems with it… Customer Service says they’re working on it and will let us know when we can “try downloading” again…. try? … As you well know, it takes A LOT for me to lose my chill, but these delays are really starting to wear on me and all of us. Blunt Farce tells me they’re doing the best they can. …I can only ask for continued patience… and in the meantime: While you’re waiting, why not check out my latest ‘highly rated video pick’ ?? Work on episode 3 continues… I’m told they’re close to finishing, but I’ve been hearing that for weeks. While you’re waiting, why not check out my latest ‘highly rated video pick’ ?? Episode 3 – officially locked down. I’ve just been informed by the overlords at Blunt Farce that we have ‘picture lock’ for Episode 3. Clocking in at nearly 7 minutes, the animation AND the voice over tracks are all put down and synced up. 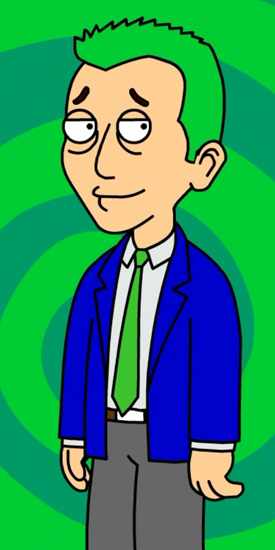 Now they have to add all the music and sound FX… then, finally, we’ll be able to put up the new episode. I have been off-line for a couple of weeks so I haven’t been able to post anything new. HERE is a classic for ya.